Online grocery shopping is on the rise, but a new study shows grocery shoppers still prefer in-store purchases. 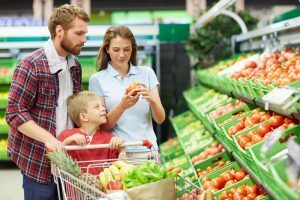 Meat industry publication Meatingplace reports online grocery shopping remains a small niche in the $800 billion industry, generating less than five percent of sales. Online grocery sales grew four points from last year, but the number of online food and beverage buyers, defined as those who make six or more purchases a year, is still just 17 percent. Only 38 percent of consumers have shopped in the format even once, and less than half of them, 44 percent, say they are loyal to the format. Loyalty rates of online grocery shoppers are well below the 75 percent level needed to ensure a viable, successful business model, according to researchers at Tabs Analytics. 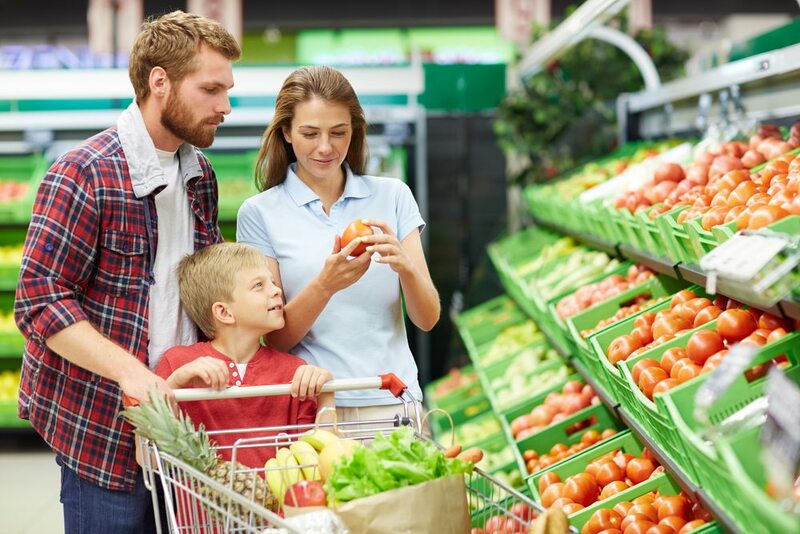 The research firm released the finding in its sixth annual food and beverage study which also found grocery sales overall increased in the past two years as median income rose and the unemployment rate declined.